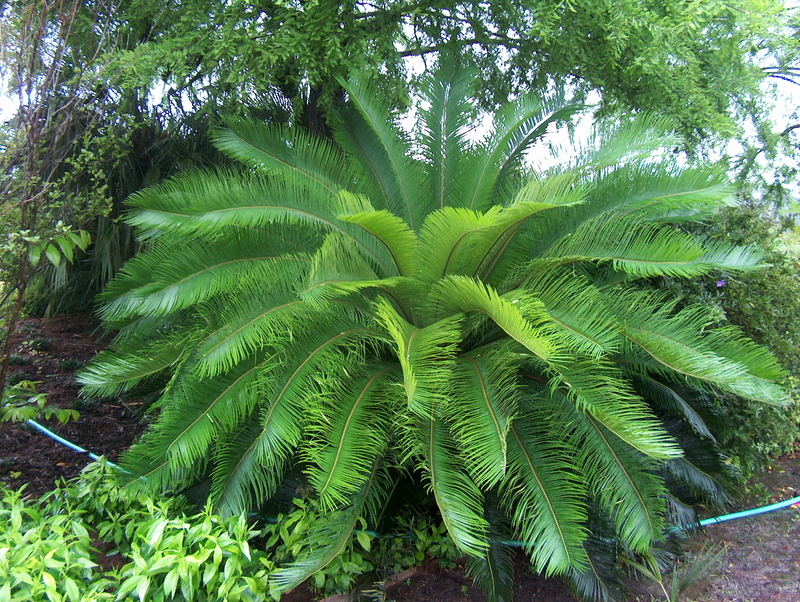 Comments: Grows faster and larger than the sago palm and is not as susceptible to scale insects. Makes an excellent stand-alone specimen. Grows well in full sunlight to partial shade. Does best in a well drained soil. Cannot tolerate hard freezes.